– You are all LPD Churches of the Week. 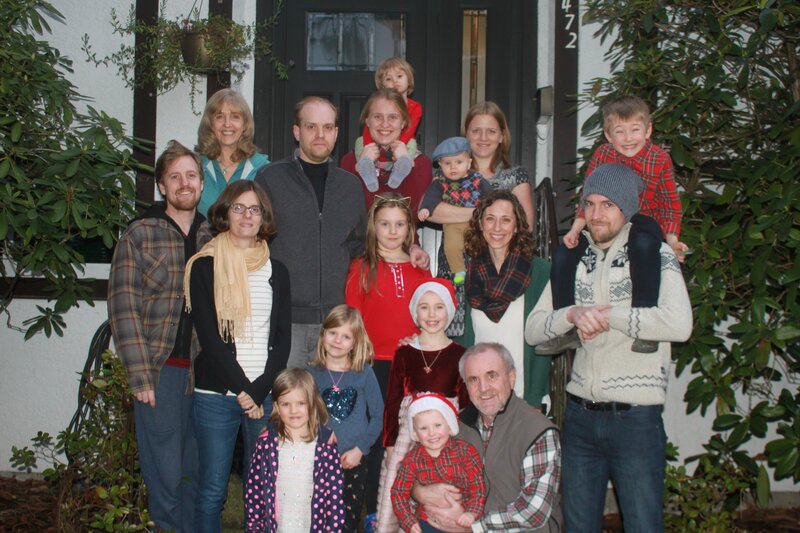 Karen and I are blessed to have had our whole family together for Christmas Day. We are thankful for each family member, and we pray that the Christian heritage we have received will continue to the generations that follow. As our children and grandchildren have now headed home to their respective homes, it is time to give thanks, cherish the memories and look to the year ahead. As I end the year, I will be taking some time to reflect on the year that was and to plan for the year ahead. Here is an article that I find helpful for reflecting on both my personal and ministry life. I trust that you will find it helpful too. May God bless you and others through you in 2019. One Hope Community Church. We welcome Pastor Daniel So and this Korean-Canadian church to our LPD/EFCC Family. We look forward to introducing them to you, and to welcoming them as a member church at our LPD Conference in March.